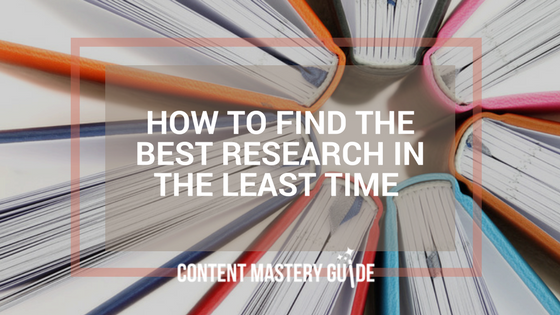 Adding research to your blog posts helps you deliver more value to your readers, but can take time. Leesa Klich helps us stay on track. 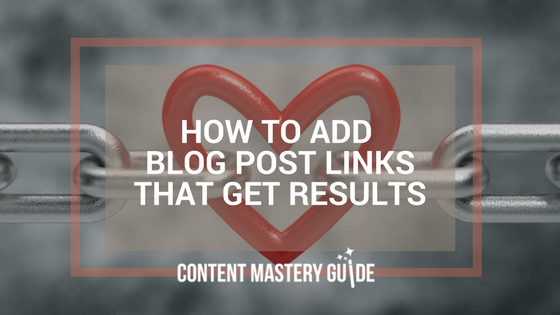 Adding links to your wellness blog posts enhances your readers’ experience and can also benefit your business. It is worth the effort to do it well. So swamped with to-dos that nothing’s getting done? 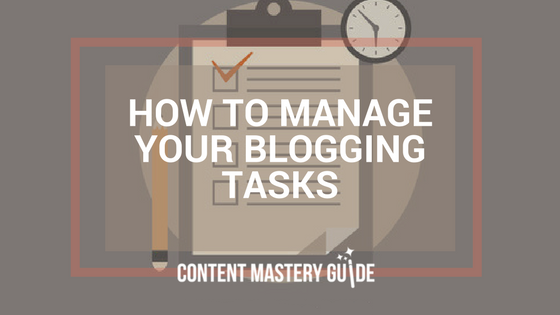 How to manage your blogging tasks with a tool like Wunderlist. 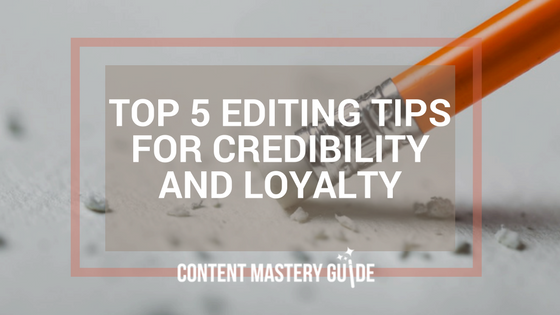 By skipping the editing phase of the blog writing process, you may unintentionally turn off the people who land on your site.